From ECOLECERA we want to wish you Merry Christmas and we hope you pass good days with your family and loved ones and gathers force for the new year. Go on as before and we will celebrate the successes together. In less than 48 hours, it start a new edition of BIOFACH NÜRNBERG, the world fair with greater relevance in the area of the organic agriculture. There, everyone has different cultures, ways of life, traditions, forms of work, etc… But all are correct ones and all with the same purpose: to produce healthy foods, since we are as we eat. We are ready for represent our company and our Autonomous Region of Aragón in Germany. Another year that we go alone, but we will continue showing our superior quality products to everyone who come visit us at Hall 4 Booth 155. 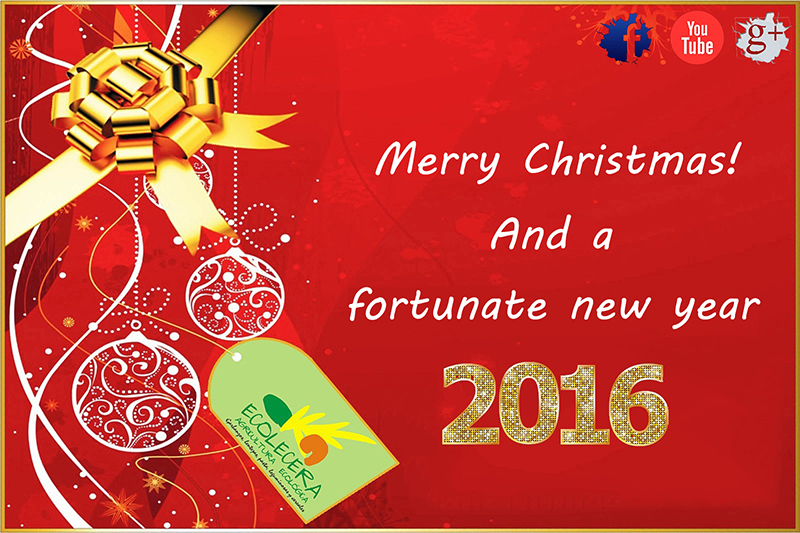 From ECOLECERA we want to wish you Merry Christmas and we hope you pass good days with your family and loved ones. At the height of the season of the cereal harvest! 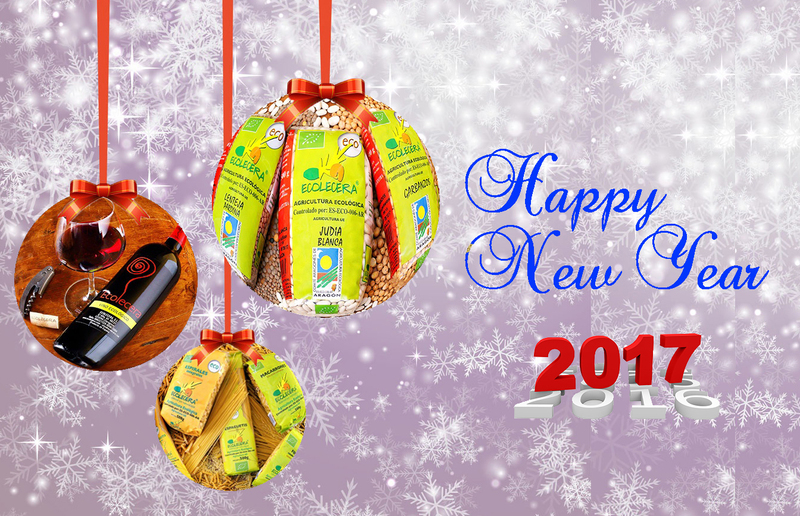 It’s been almost two weeks since we started the campaign of the cereal harvest of this 2015. It’s early to assess the performance of the production because these last days we have had strong storms and now we are stopped and we can’t continue harvesting at this moment. Today is April 22 and taking advantage of the fact that is the Earth Day we have walked by our fields and we are going to share with you the cycle of life of them. We watch as some sown fields have changed and the grain has grown, as in the case of the oat, and others as the wheat and barley still not born the ear.